None of us likes going to the dentist, but for some people, it is one of the most stressful events they can experience and they develop a severe phobia. The result is that they avoid going to the dentist for regular dental check-ups, and as a consequence, the condition of their teeth deteriorates. Hypnosis can be used in dentistry both for its tranquillising effects in calming people down before the procedure, and, in some clients, even take the place of anaesthesia. It can be performed by the dentist while you are in the chair, or by a hypnotherapist prior to your visit. White coat phobia – which is really linked to agoraphobia in many ways can be helped immensely with hypnotherapy, in order to remove or negate the origins of where the phobia began. Other options for anxious patients are available like visiting a dental practice that specialises in treating patients who are phobic. For nervous patients in Marlborough, we always recommend Marlborough Dental Studio. 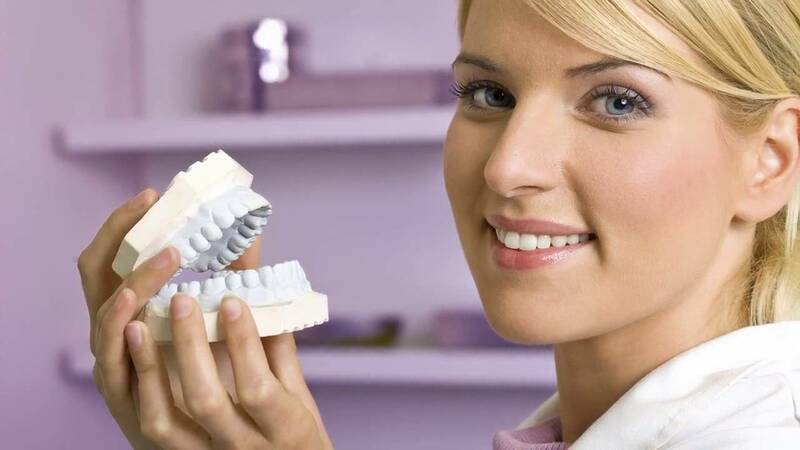 Their specialist team offer comprehensive dental services, including those for nervous patients. Managing dental phobia avoids the need for general anaesthesia and the associated complications. The aim of hypnosis in dentistry is to teach people to cope with the situation to the best of their ability. The pain involves not only the actual component of pain you experience, but the anticipated pain compounded by your anxiety and fear. The starting point for therapy is the reduction of fear and tension, producing relaxation and breaking the fear-tension-pain-fear cycle. Post-hypnotic suggestions can be used to make people feel relaxed as soon as they sit in the dental chair. Other helpful techniques include suggestions that every ten minutes in the dentist’s chair will feel like one minute. Other therapies like guided visualisation therapy and talking therapies can be extremely useful in preparing a phobic person for a dental appointment. Hypnotic suggestions can also be used to reduce bleeding. Dentists who practise hypnosis can find it valuable to include suggestions for patients to floss their teeth regularly and to encourage them to come back to the next appointment within the set time period. Hypnosis is also a proven technique to help people stop smoking. In one study, dentists from Sweden divided 70 patients about to undergo wisdom tooth extractions into two groups. One group was sent home and told to report on the day of the operation; the other group were given audio tapes with hypnotic suggestions for relaxation and pain relief. After surgery, the patients were asked about their reactions to the surgery and their recoveries. The researchers found that the group who had listened to the tape experienced less anxiety before the operation, less bleeding during surgery. Afterwards, they also needed less pain relief and had lower rates of infection.